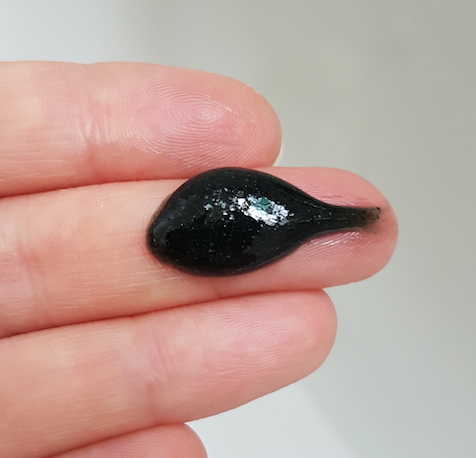 On first use, you'd probably imagine that you would use it how you would any other exfoliator: wet the skin, massage a small amount onto damp skin and then rinse. However, with this it works a little differently. Omorovicza say to squeeze an almond sized amount onto fingers and then massage it into dry skin. 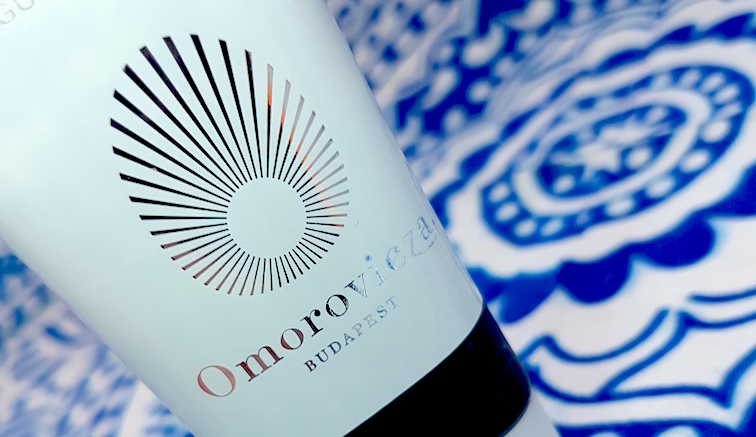 The exfoliator will then change colour from dark green to grey, which is the Hungarian Moor Mud coming into action. Continue to massage it into the skin, then leave for around 2 minutes before rinsing. I would say that after rinsing, you definitely need to use a toner. No matter how much you rinse, there always seems to be some exfoliator left behind. On the cotton wool after using the toner there may be a hint of green, so then you know you've managed to remove it all. Don't let that deter you though. Once removed, it leaves the skin feeling soft and looking radiant. The skin looks brighter and more even. There is also no irritation, so your face is exfoliated with no soreness, itching or redness. The real magic comes through though with recurrent use. Over time you begin to see the skin look and feel clearer. This means that it is particularly good for those with blemish prone skin (for both reducing blemishes and post-blemish marks) or for those with pigmentation. With that said, it's also fantastic for drier skin because it's highly hydrating and balancing, so this is truly a great all rounder, regardless of the skin type. The downside? It's pricey. However, if you are looking for a gentle and effective exfoliator, it is still well worth a try and I highly recommend it. At the time of posting though, if you don't want to splash out a lot of money but still try out the scrub, Latest In Beauty still have some of the smaller 30ml bottles available for you to add to a beauty box with other items of your choosing. If you'd like to purchase the full size tube, you can find it at Feel Unique. 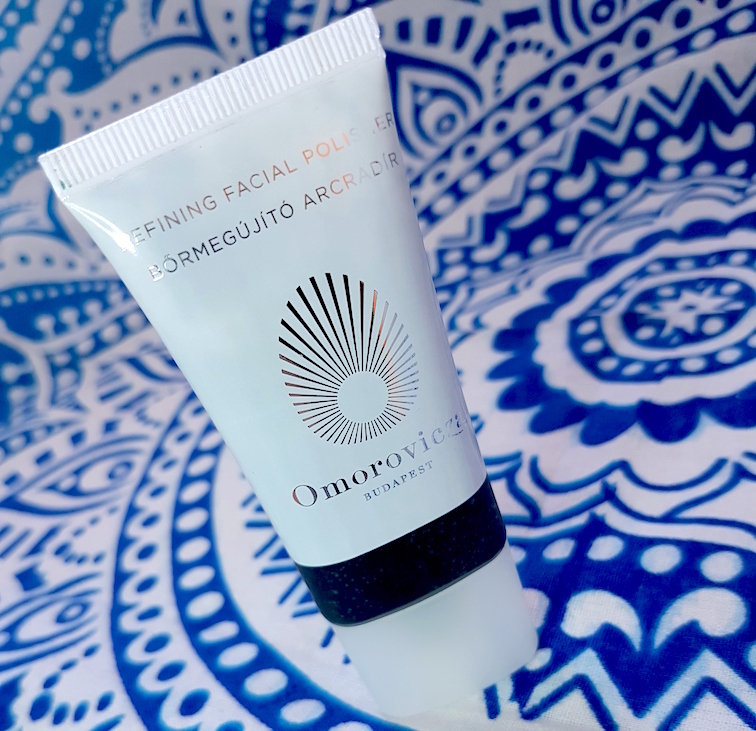 What are your thoughts on the Omorovicza Refining Facial Polish? 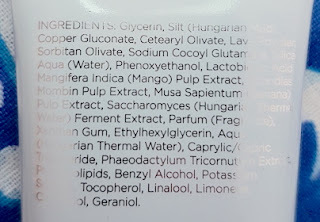 What is your favourite exfoliator?